Im due for AF today. I spotted for 6 days off and on last week. I'm nauseous, emotional, grumpy, and dizzy (what a great combo that is right? !- my poor family! 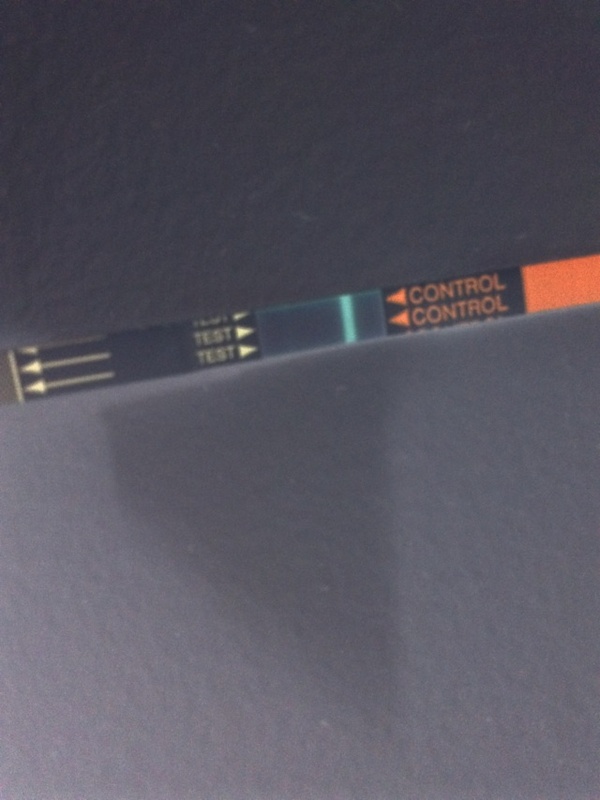 Lol) I tested today and have this faint faint line. 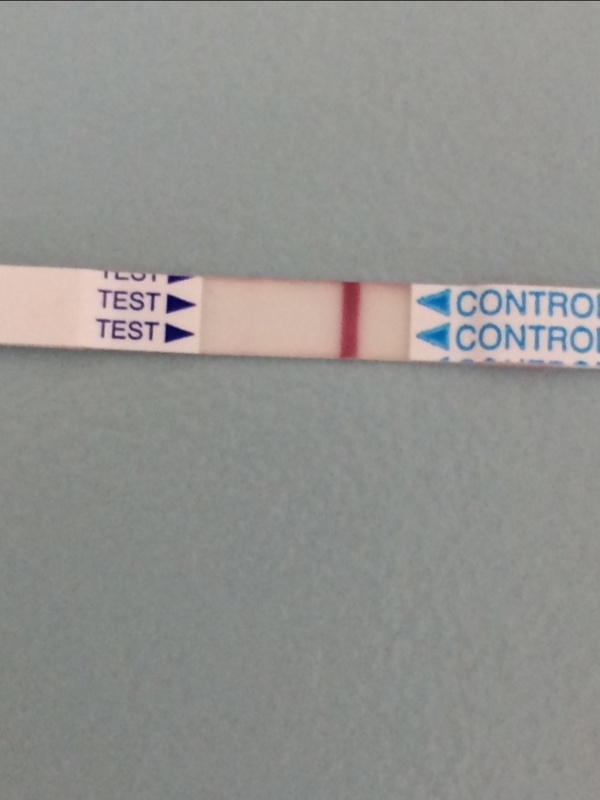 I didn't get a positive until 6 weeks with my last pregnancy- what do we think please? TIA.